The year 2019 will be the largest for cruise ships and cruise ship passenger numbers in Iceland according to marketing manager of Reykjavik Harbour, Erna Kristjánsdóttir. This increase has been steady in recent years. 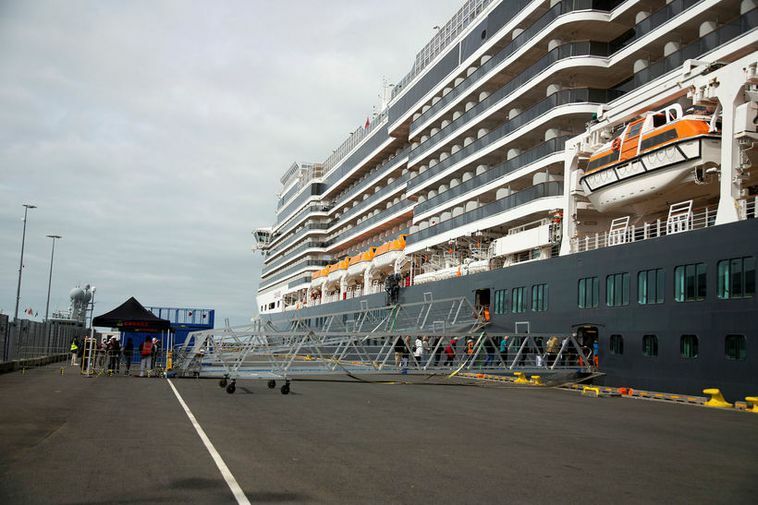 This year 184 cruise ships are expected to Reykjavik Harbour with 189.908 passengers. This is a 17 percent increase since last year and a 24% increase in passengers. On July 2019 a historic moment will take place when the Queen Mary 2 will dock in Reykjavik harbour. It's the largest cruise ship ever to have docked in Iceland, measuring some 345 metres in length.